We will even plane doors (with your permission of course) to ensure a perfect fit if necessary! 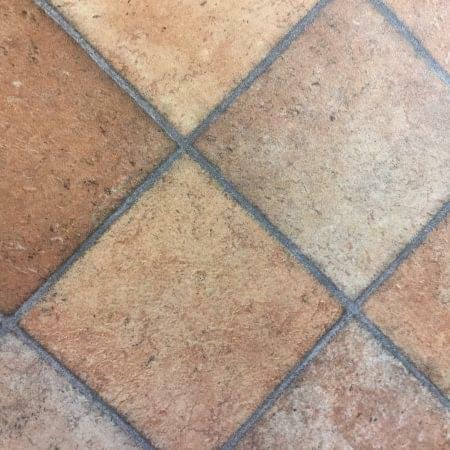 We are delighted with the result of our new kitchen floor. 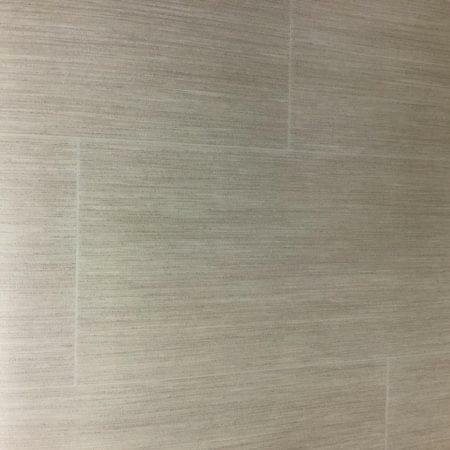 We chose kardean cream tiles, which look great. The fitting was perfect & from the choosing of the flooring, to the finished laying of same was, we were treated very professionally, great job & would highly recommend. 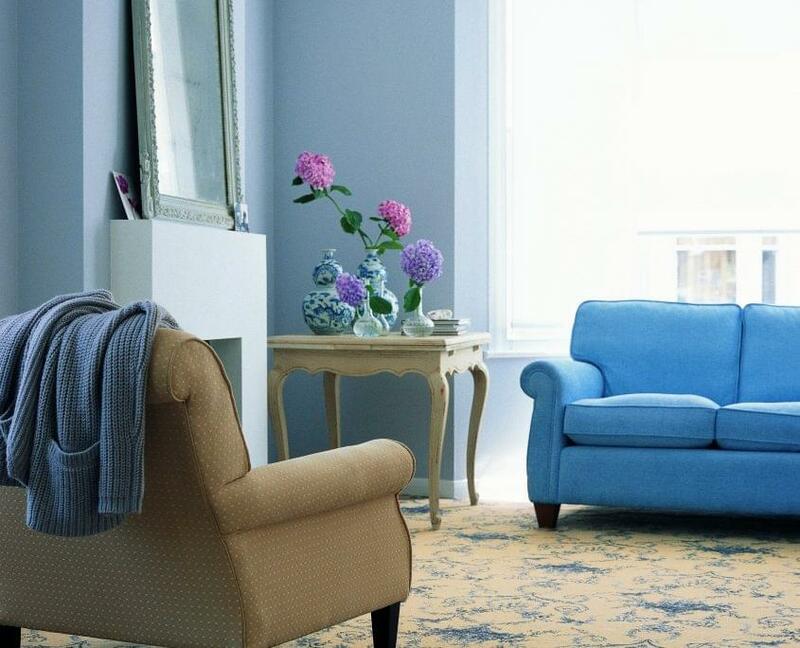 Graham Hill Flooring is known for our exceptional standard of service, depth of knowledge and unrivalled level of experience with providing carpets and carpet fitting for both domestic and commercial clients. 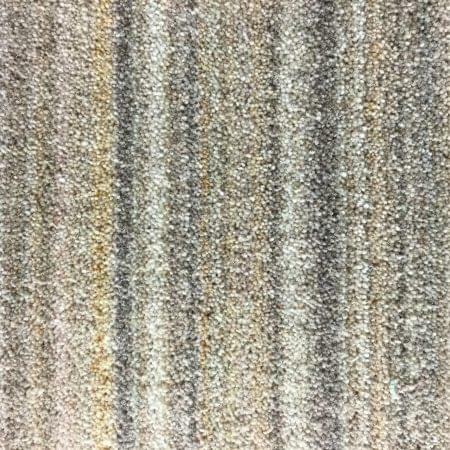 We offer a vast range of carpet types and brands and we can help you choose the right one that fits around your lifestyle and budget. 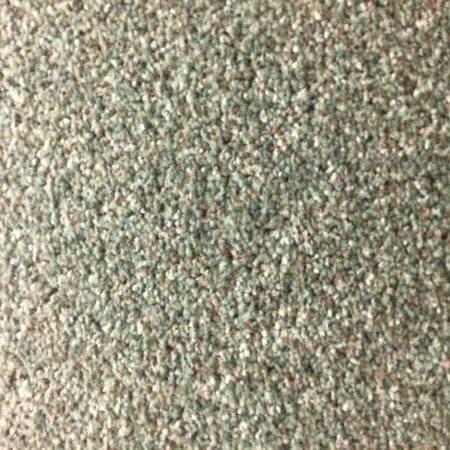 We will guide you through the process of choosing the perfect carpet for your needs, taking into consideration factors such as purpose, budget and design. Already know which carpet you want? Then feel free to contact us and we will help you get the best price for your investment. Not only can we help you choose and source the right carpet for you, we offer a high quality fitting service that really does go above and beyond a regular fitting service. We always have end of roll items in stock, for the odd room in the house that needs a refresh. Here is a selecion of our current deals. But hurry because they are one off offers! 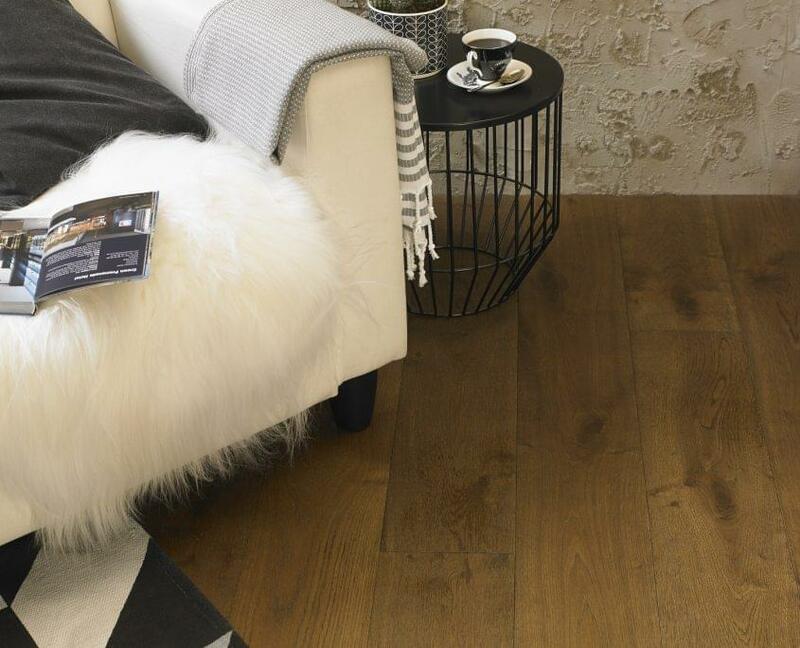 With our vast and varied experience of supplying and fitting flooring solutions we can provide you with a wide variety of vinyl flooring options, and ensure the floor covering of your choice is installed to the highest standard. 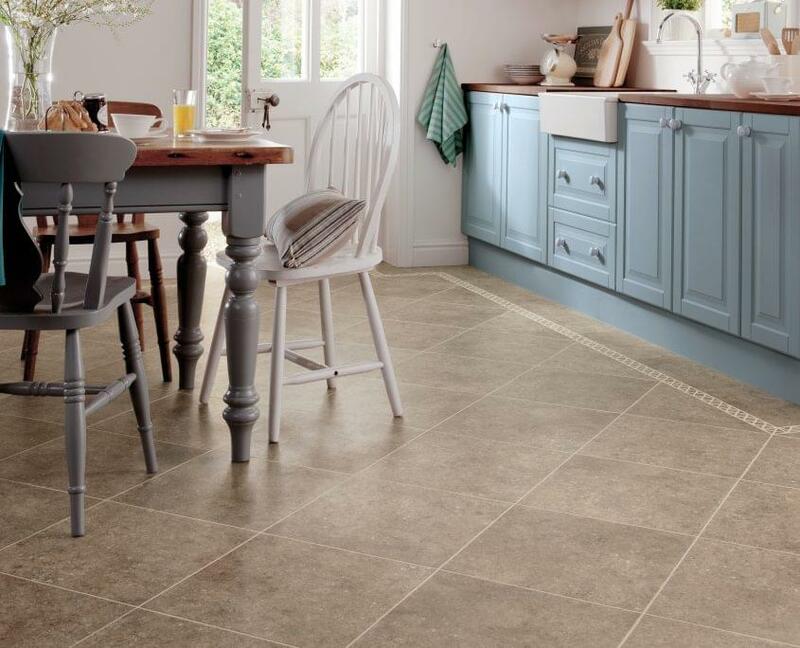 With vinyl flooring being a sound choice for ease of maintenance and practicality it makes for a popular choice in the kitchen and bathroom areas of the home. 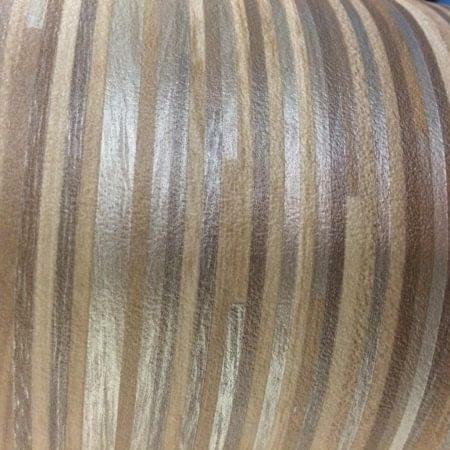 We have a vast array of colours and patterns that are suitable for all tastes and decor. We can give you free professional advice on the best vinyl floor covering solution to suit your lifestyle, needs and budget. Not only can we help you choose and source the right vinyl flooring for you, we offer a high quality fitting service that really does go above and beyond a regular fitting service. If wood flooring could speak it would have some amazing stories to tell you. Many years of sunrises and sunsets go into making our wood floors and with so many specification, colour and finish options on offer you can create a unique natural floor that will grow old with you. Treat them with love, care and our care kits to allow the wood to grow old gracefully. Your home and the space within it should be unique to you. And it’s because every space is different that we want to bring you inspiration and ideas to show off your individual style, even in the most unlikely places in your home. 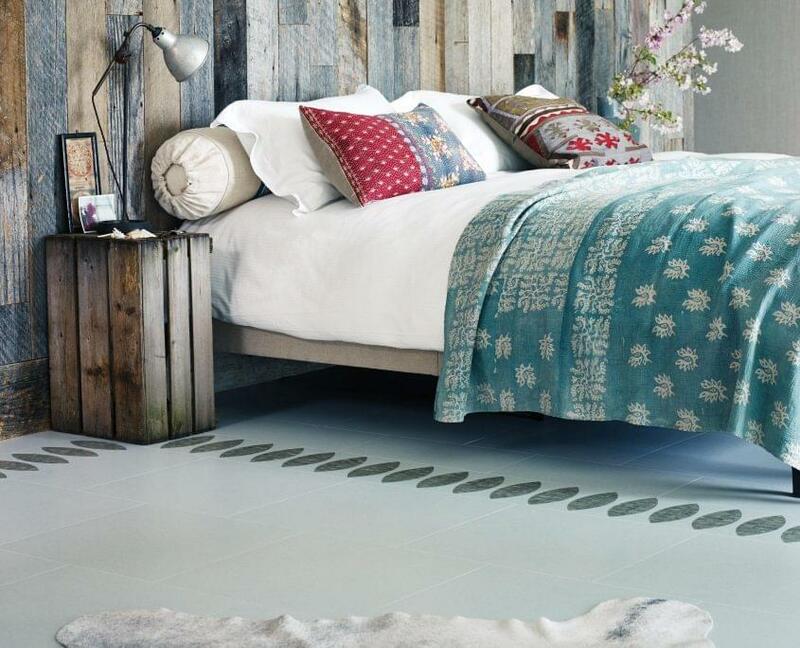 Wherever your space, our range of luxury vinyl tiled flooring brings you an abundance of choice with a versatile and adaptable way to effortlessly create the look you want. 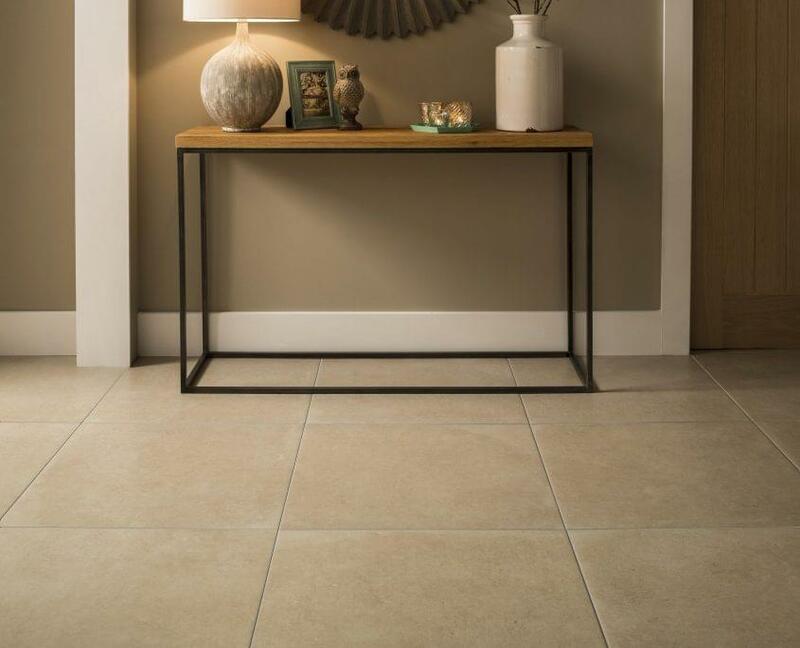 Classic or contemporary, bold or beautiful, there’s a Graham Hill Flooring bespoke design for every room in your house using only the best quality manufactured luxury vinyl tiles available. With a collection of styles to suit a range of tastes, come and visit our showroom and see some of the best quality ceramics available.